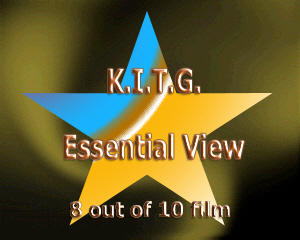 Filmed in 2001 and released in 2002 The Circuit has Martial artist Olivier Gruner return to a full blooded martial arts film in this film from Jalal Merhi who directs and stars as well. The film is host to many martial artists which include Loren Avedon in a small cameo role. 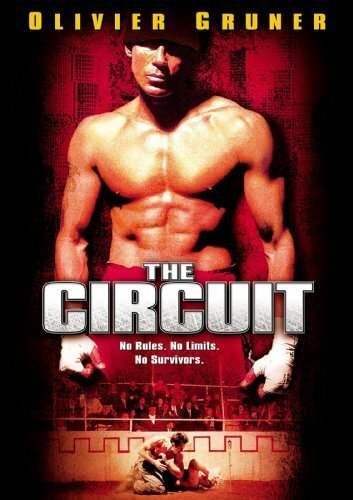 In the film Olivier plays Dirk Longstreet a Athletics coach at a university ,But when his brother Jeremy a student at the University gets involved in betting on underground fighting tournament called the Circuit and owing debts he can't pay the organizers make him fight of his debt in the ring , Thing is the fights involve people getting seriously injured or worse. Now Jeremy's girlfriend is worried and between her and Dirk they can not find Jeremy,of course the organizers have a ulterior motive in that Dirk was once a fighter in the Circuit and retired Undefeated and disappeared. 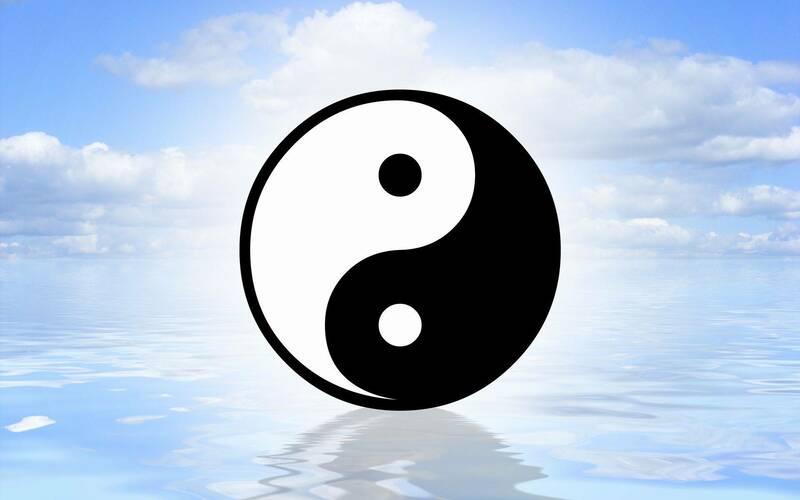 But getting spotted years later the reigning champion (KWAN) wants to fight Dirk to prove his supremacy.. They have coaxed Jeremy as bait so that Dirk will come and save him .Now there are small sub-plots like a reporter who befriends Dirk to get to know about the Circuit ,she is also in league with a FBI investigation led by Agent Sykes( Loren Avedon). Now Dirk's old training partner Lenny played by Billy Drago. Saves Dirk when Dirk causes a fracas at a after hours nightclub run by the Organizers of the fights. He tells Dirk to train and fight ,but at first he is reluctant ,but in the end he agrees to save Jeremy. Things get more serious when Lenny is killed ,in the end Dirk will have to confront the Circuit and fight his way up to the Champion and fight to survive. The film showcases some great fight scenes with Olivier delivering some nice combinations,the film carries a MMA style theme in through the training sequences and some of the fights but at the same time there are some dynamic styles on show to (so should please all). Loren Avedon does not get to show any martial arts as his role is small( a shame really,giving his ability) ,but the other fighters give a good performance and showcases as much of the arts as Olivier does. 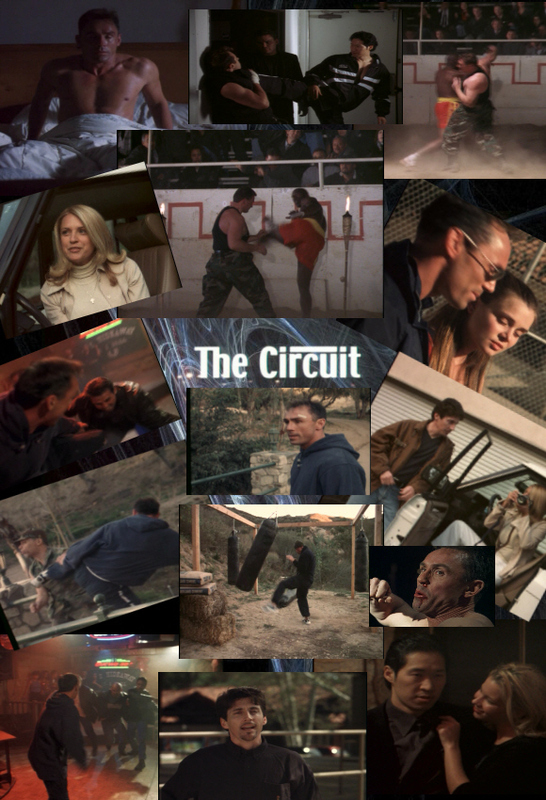 With two sequels made as well ,the Circuit is a entertaining Fight flick ,that in my book delivers. Bad points = well the only bad points (apart from Loren not fighting) is the soundtrack on the Region 1 DVD whose sound effects drown out the speech ,so you have to crank up the volume to know what’s going on ,not good if your neighbors have good ears. Other bad points include no European release that I can see ,so a Region 1 import is the only way to view this classic and it's sequels.